Texas Ranks #1 for Children Dying in a Hot Car. This Mom Got 20 Years in Prison. It’s hard to imagine a more cruel thing to do, but in 2017 Cynthia Marie Randolph, age 25, of Weatherford, Texas locked her children in a hot car to teach them “a lesson” because she was mad that they were playing in her car. She was indicted in 2017 and held on a $200,000 bail bond. She was sentenced in May to 20 years in prison for killing her kids. It was recently reported that Texas leads the nation in children dying in hot cars. Obviously a parent who leaves a child in a hot car could be arrested for neglect. But did you know that it’s illegal to leave a child alone at anytime? 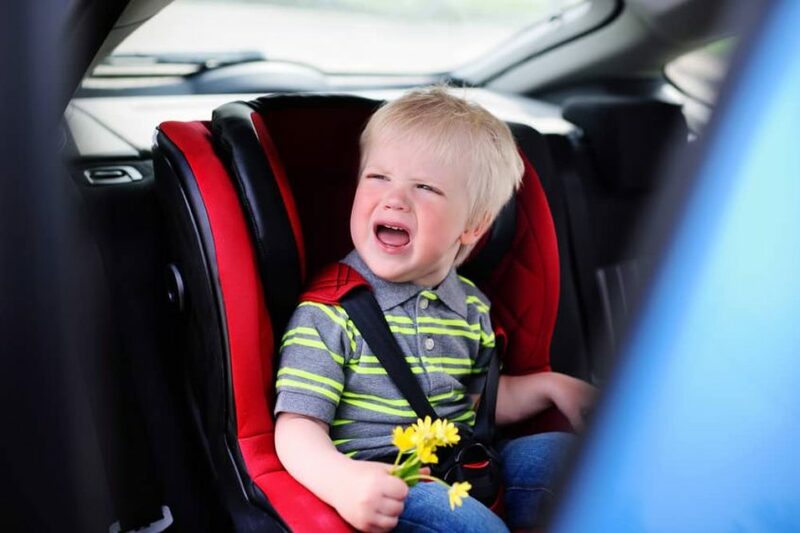 Leaving a child alone in a car is a Class C misdemeanor which is punishable by a fine of up to $500. It is also considered neglectful supervision and may be investigated by Child Protective Services. You’re unlikely to be arrested unless it is grave neglect such as in the case of Cynthia Randolph. While it is not illegal to leave pets in a hot car in Texas, you could still be held accountable if the act was considered an act of cruelty, which is punishable by jail time and a fine. Parents, let’s keep our kids and pets safe during the Texas summer and NEVER leave them alone in a car. If you see a pet or a child locked in a hot car, immediately call 911. In Texas, it’s legal to break into a car to save a child.